Bags add the final touch to anyone’s appearance and this stylish piece made of high quality fabric and leather can give any simple apparel a Read More..high-end flavor. 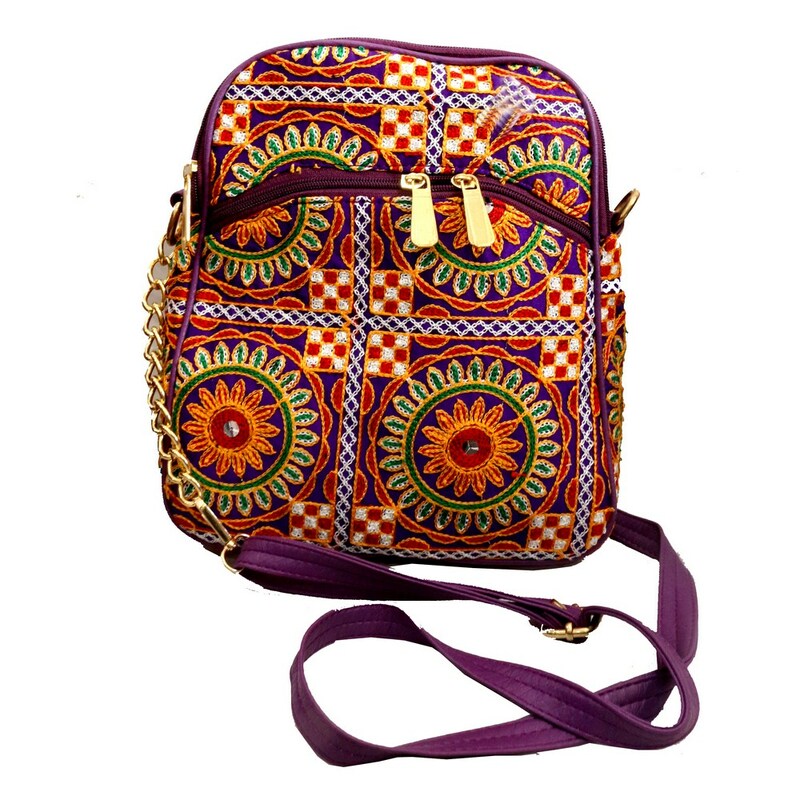 With multi-colour designs this bag maintains pace with ethnicity. This small and squarish bag has two compartments to carry preferable items. Show Less..